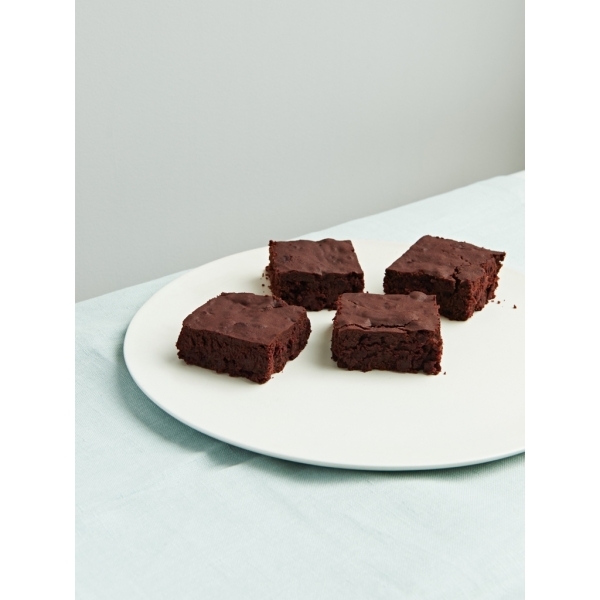 Rich, lusciously moist and totally moreish, these brownies are made with raw cacao, beetroot and date syrup - I love to get friends to guess the ingredients after they've tried them! Quantity / Price: 1 box = 6 pieces (£14). 2 boxes = 12 pieces (£20). 3 boxes = 18 pieces (£30). We love: beetroot and dates because they are alkaline foods which can help reduce inflammation in the body caused by acid forming foods.